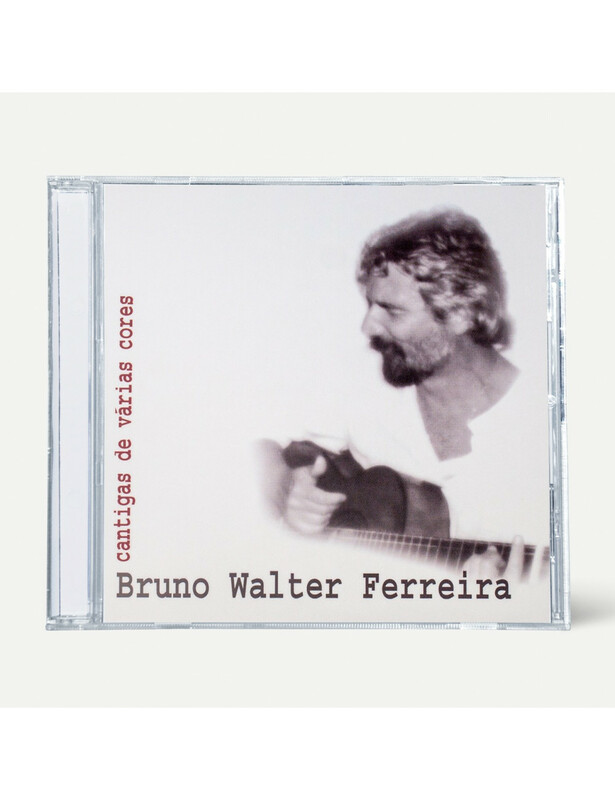 Home > MUSIC>"Cantigas de Várias Cores"
This work from 2004 entitled "Songs of Many Colors" contains lyrics of great Portuguese poets, including Azorean ones. Entirely recorded in the studio of Auditório do Ramo Grande, in Praia da Vitória, Terceira. Produced by Luis Gil Bettencourt.